1. 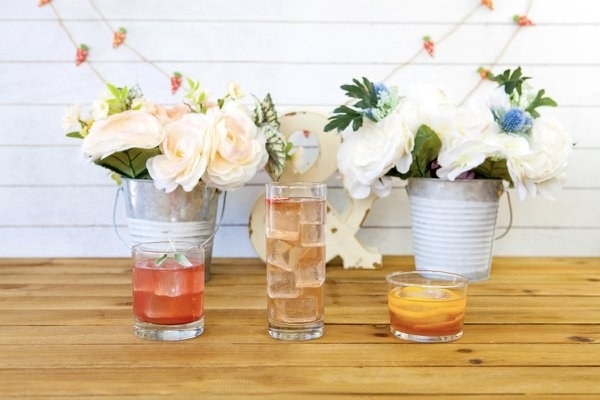 Love to mix drinks? 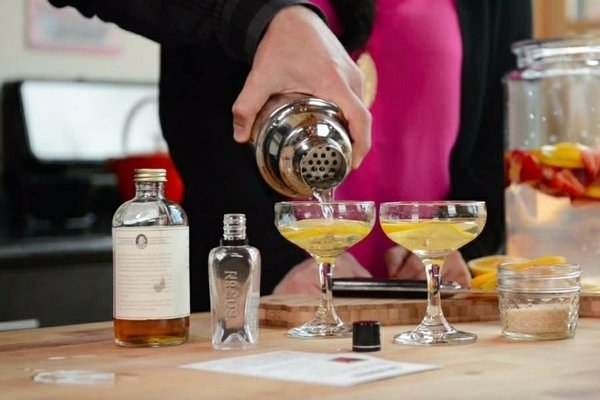 American Cocktail Club will send you everything you need to improve your bartending hobby. What You'll Get: All natural ingredients (including the booze!!!) and award-winning recipes for the mixologist-in-training. 2. 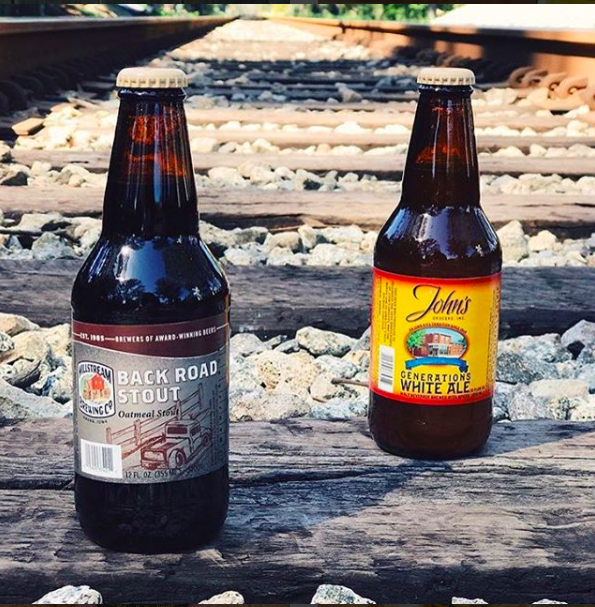 Beer of the Month Club for people who are fans of good ol' American brews. 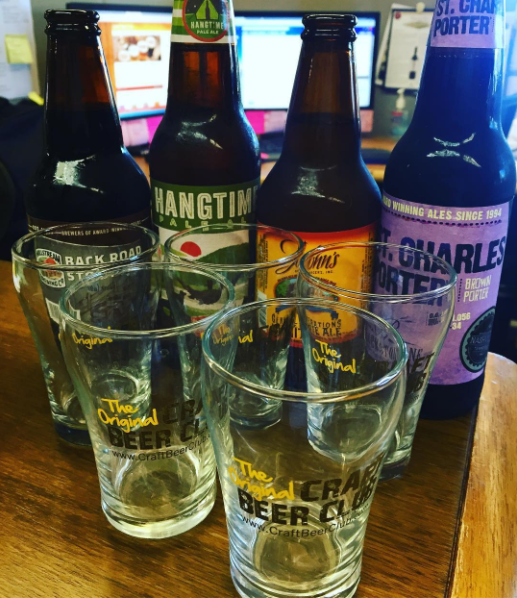 What You'll Get: A 12 pack of craft beers in four different styles delivered to your house or your office with free shipping! 3. Still discovering what you like? Blue Apron Wine can help with that! What You'll Get: Six different wines with enough for two servings of each (or just for you), and tasting and flavor notes. You can also choose between red, white or both! 4. Craft Beer Club for the beer lover who has tried everything else and wants to explore the little guys. 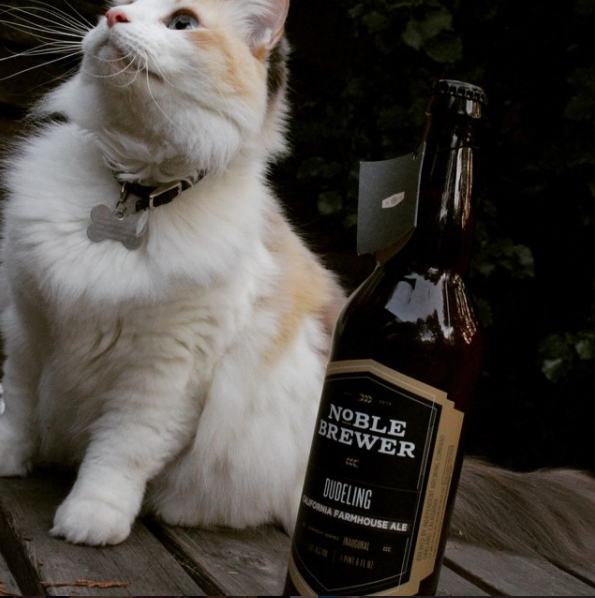 What You'll Get: 12 beers per month from world class brewers and a monthly newsletter. New members get up to three bonus gifts! 5. 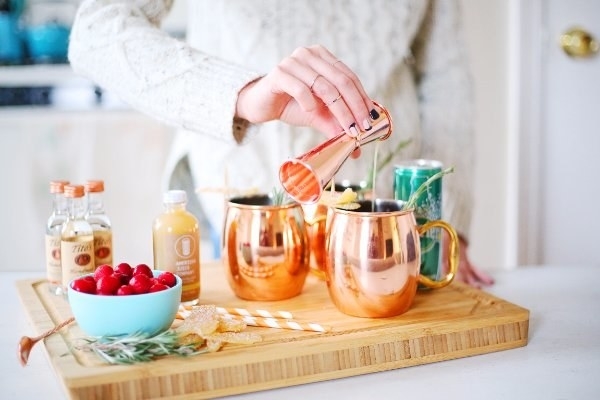 If you love to take pictures of your drinks, try Mixology Monthly. 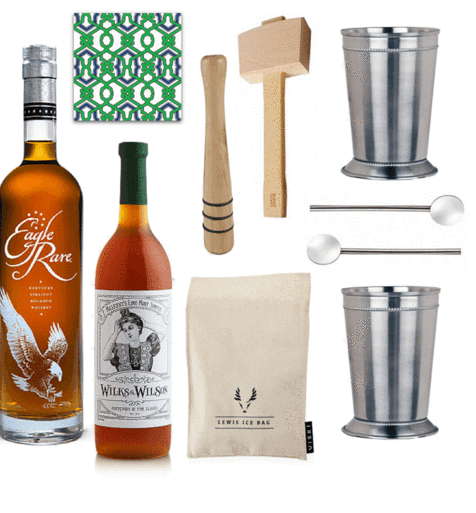 What You'll Get: Cocktail ingredients (without the alcohol), bar tools, glassware and receipes for a specific drink each month. 6. Wanna build up your alcohol collection? Crafted Taste does that and more! 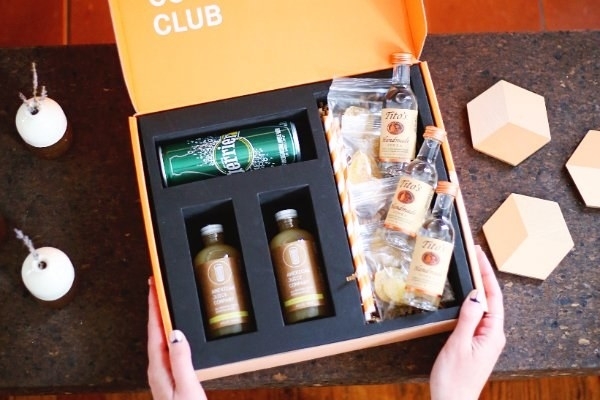 What You'll Get: A FULL SIZED (750ml) bottle of hard booze every month (if you so choose), cocktail recipes, full sized mixers and ingredients, and you get to choose a convenient day for them to send you your box! 7. 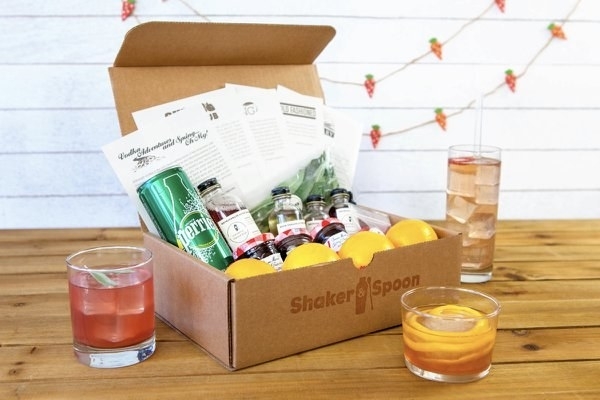 Shaker and Spoon is for anyone who loves to be adventurous with their drinks. 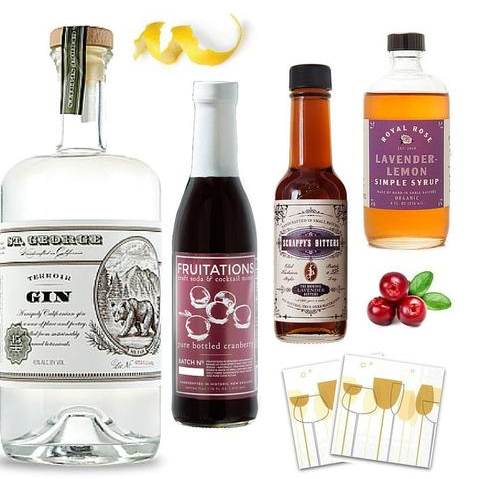 What You'll Get: Three unique recipes for twelve drinks, syrups, bitters and mixers. Each month has a different liquor-theme. 8. 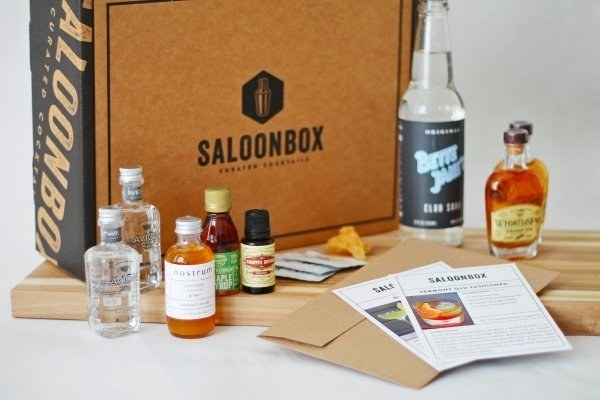 If you already have an abundance of alcohol, but no idea how to make it into a tasty cocktail, Saloon Box is your solution. 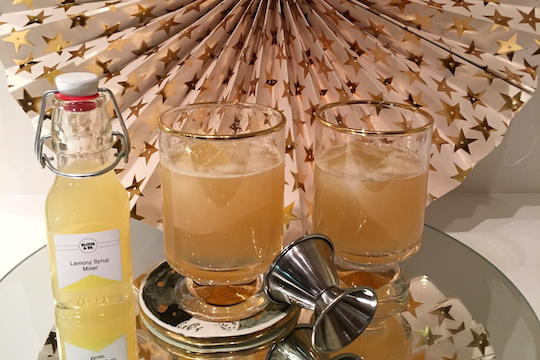 What You'll Get: Four servings of cocktails with original recipes and ingredients, including rare spirits! 9. 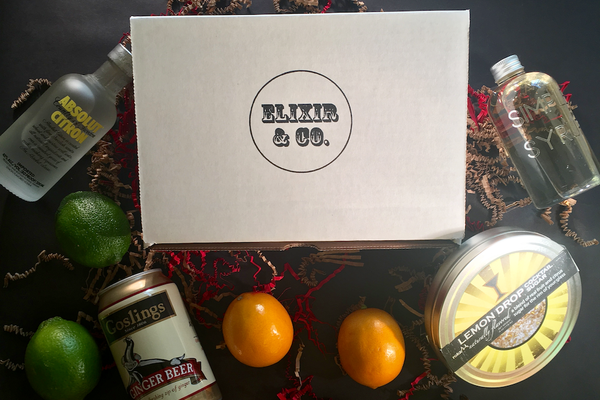 If you already have an abundance of liquor, but no idea how to make it into tasty cocktails, Elixir and Company wants to help you out! What You'll Get: Fresh fruits, herbs, sodas, cocktail mixers and bitters as well as professional bar tools to make you look cool while you're messing up that recipe they gave you. You tried! 10. 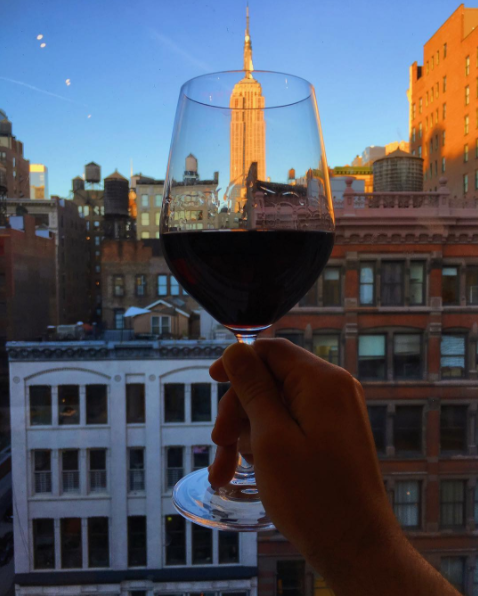 Want to discover new wines but are too lazy to go to tastings? Try Gold Medal Wine Club. 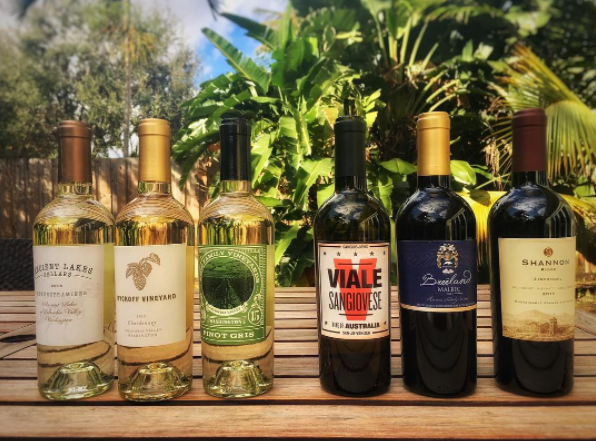 What You'll Get: Two bottles of award winning wine a month with a choice of red, white, or both from different wineries in California. 11. Want to try wines that you're SURE you would like? Winc tests your flavor profile to make sure the wine you get fits your tastes. 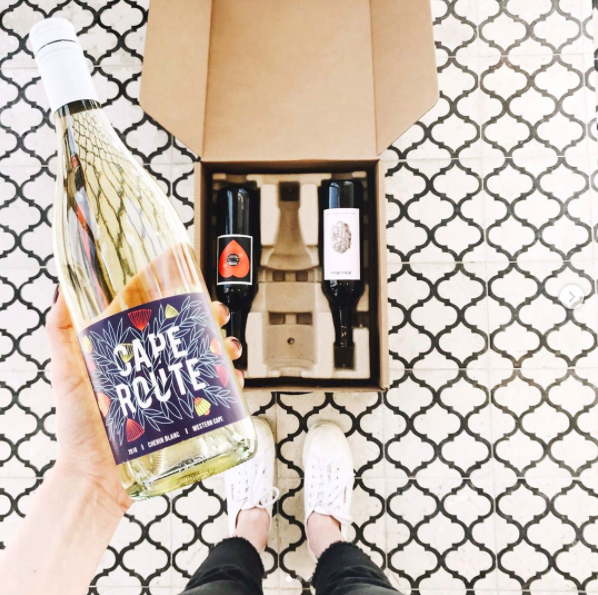 What You'll Get: Winc tests your flavor profile so the wine fits your taste (fancy! ), then they'll send you four bottles of wine to enjoy! 12. Try Counterculture Wine for a chance to sample lesser known wineries from around the world. What You'll Get: Two bottles of all natural wines made by small wineries from around the world. 13. 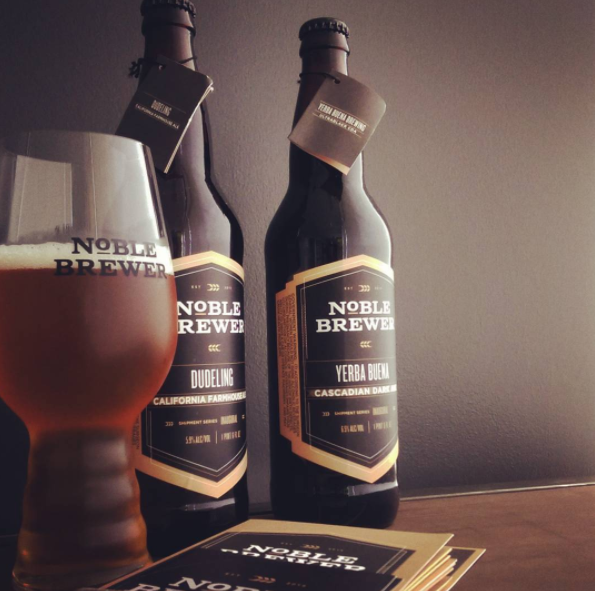 For some amazing home brews, try Noble Brewer. What You'll Get: Four 22oz bottles filled with ale prepared by home brewers from around the world. 14. 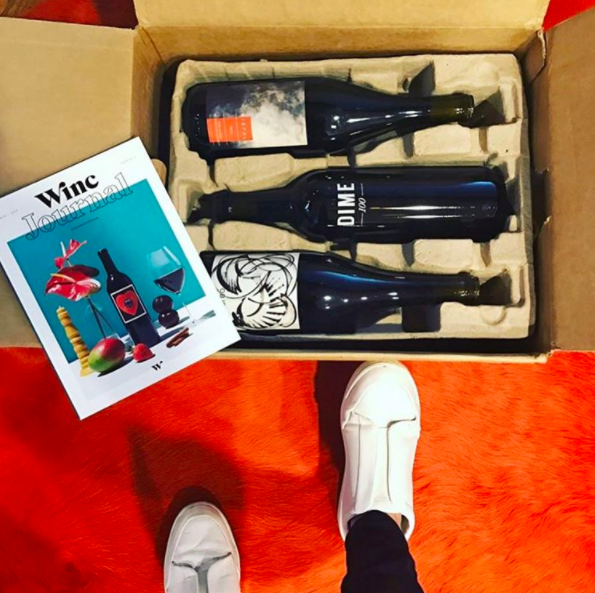 Wine Down Box will pair FOOD with your wine—it's like two for one! 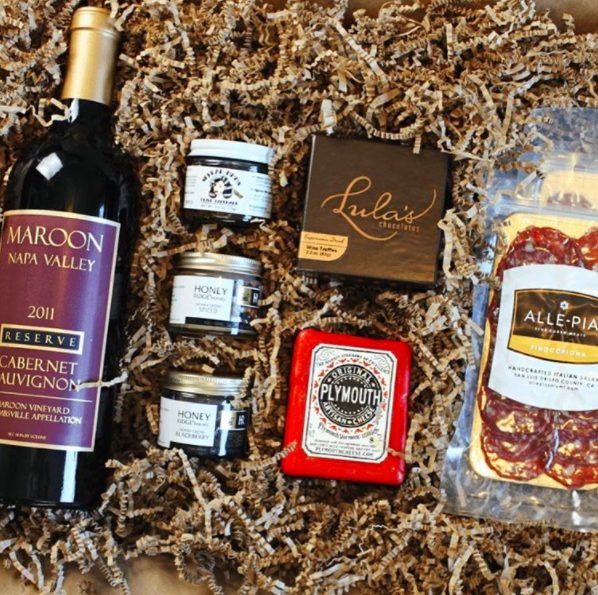 What You'll Get: Rare California wine, artisan cheese, charcuterie and homemade crackers! What else could you need or want with your wine?! 15. Want to be the wine-mom friend? Try Wine Awesomeness! 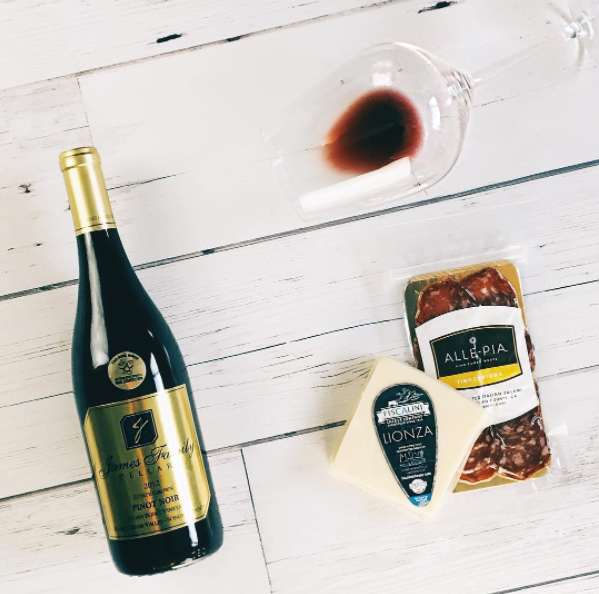 What You'll Get: Three bottles of red, white, or a combination, tasting notes, recipes, and music suggestions for a truly relaxing experience drinking fermented grape juice.